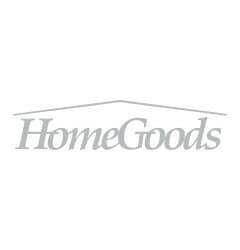 HomeGoods is an off-price retailer providing today’s consumer with a markedly different approach to shopping for the home. Many stores operate in a standalone format but some are “superstores” which couple a HomeGoods with a T.J. Maxx or Marshalls. 400+ locations and growing.